In the evening of 7th June,2014,”The Tide from Taiwan” was put on the stage, three well-known singers Jonathan Lee,Samuel Tai and Julia Peng presented a great show with many classic and famous songs, 3000 audiences were fascinated with this splendid concert. 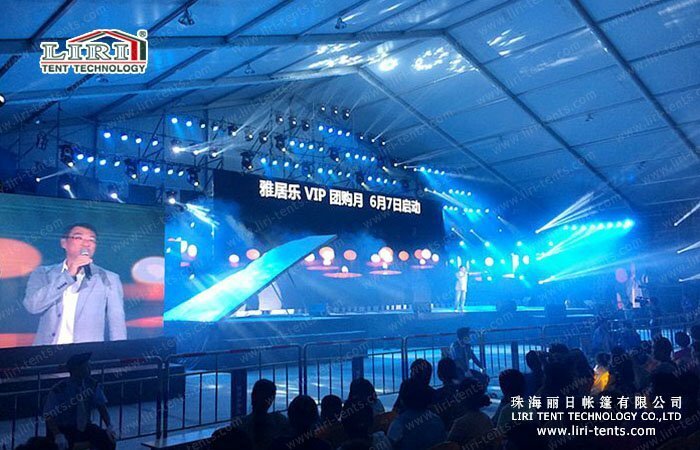 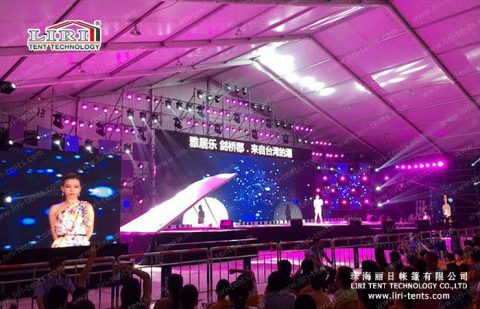 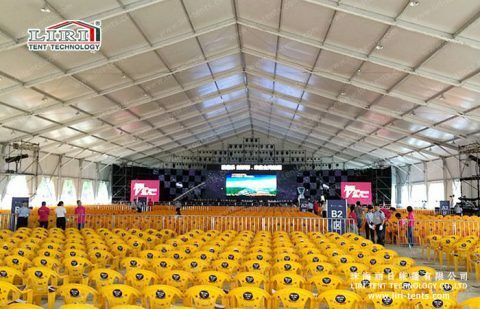 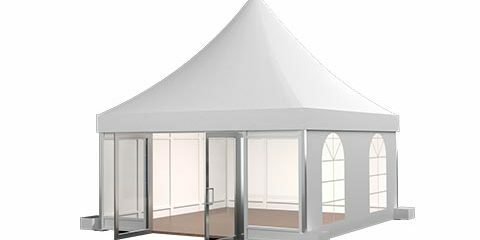 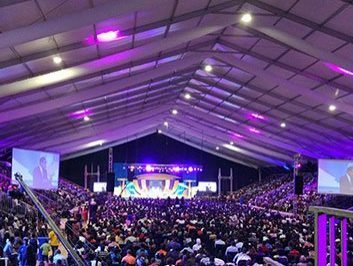 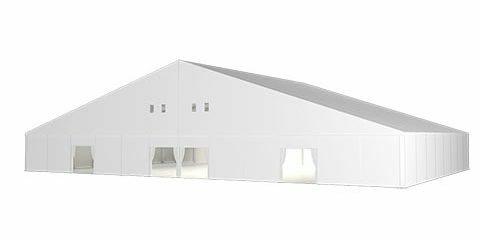 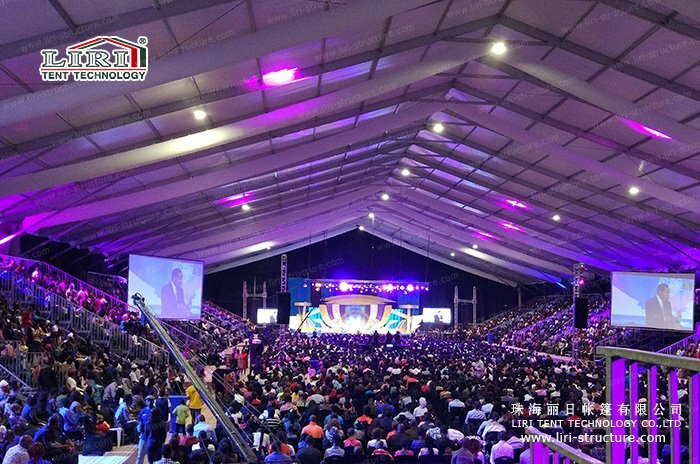 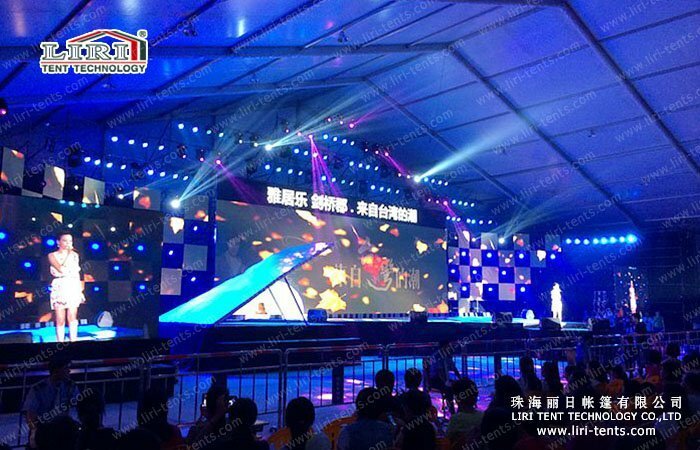 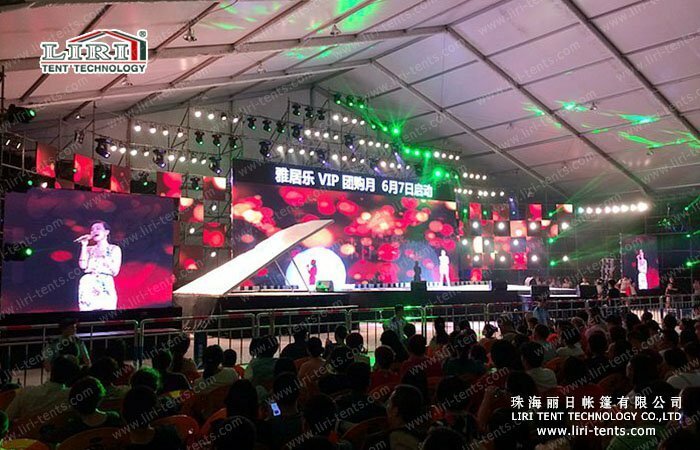 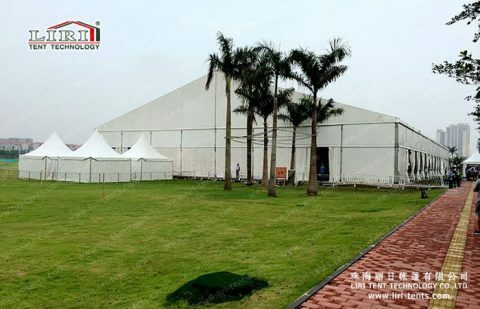 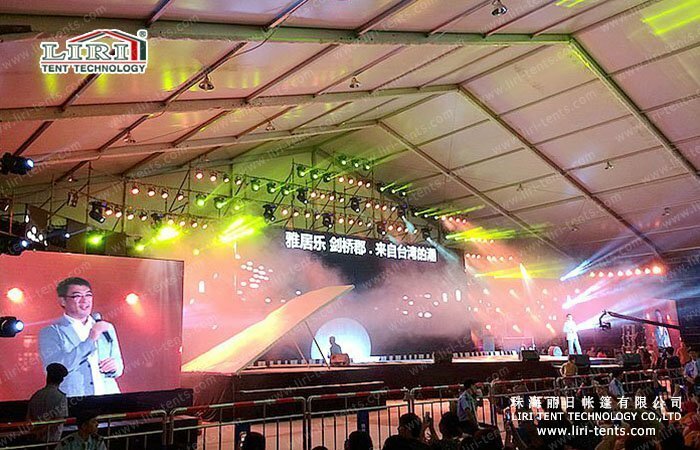 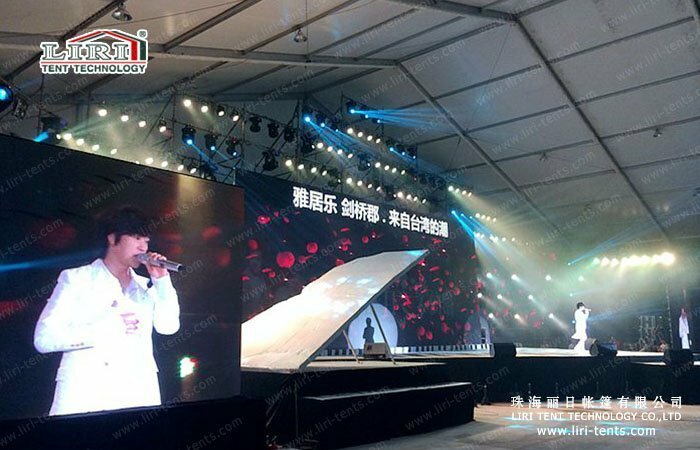 Liri concert marquee with 40m width and 80m length, in order to set the stage, lighting trusses and other equipment, this concert marquee can be customized from standard 4m to 6m. 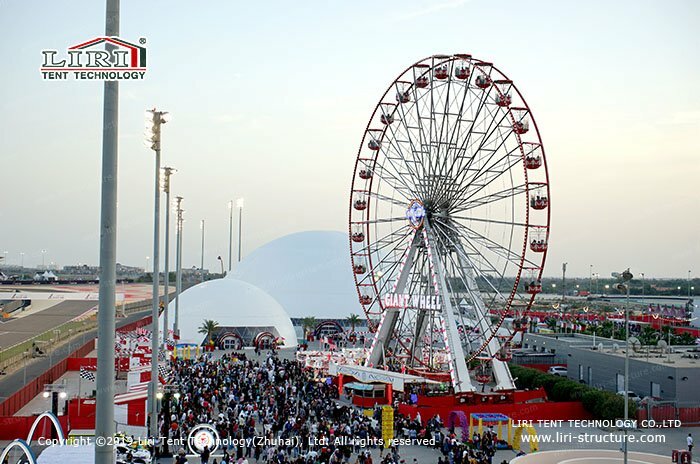 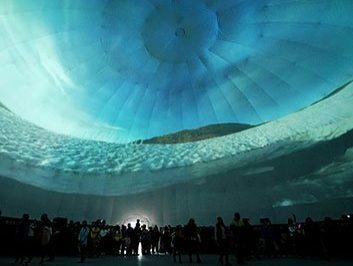 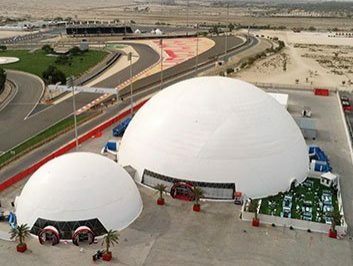 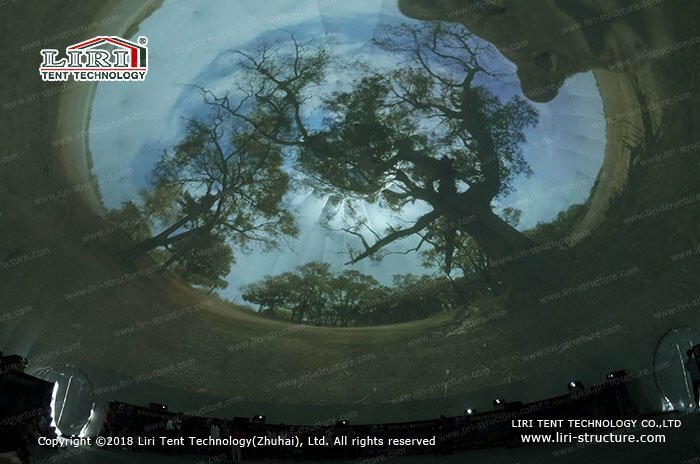 Liri Tent provided a brilliant space.